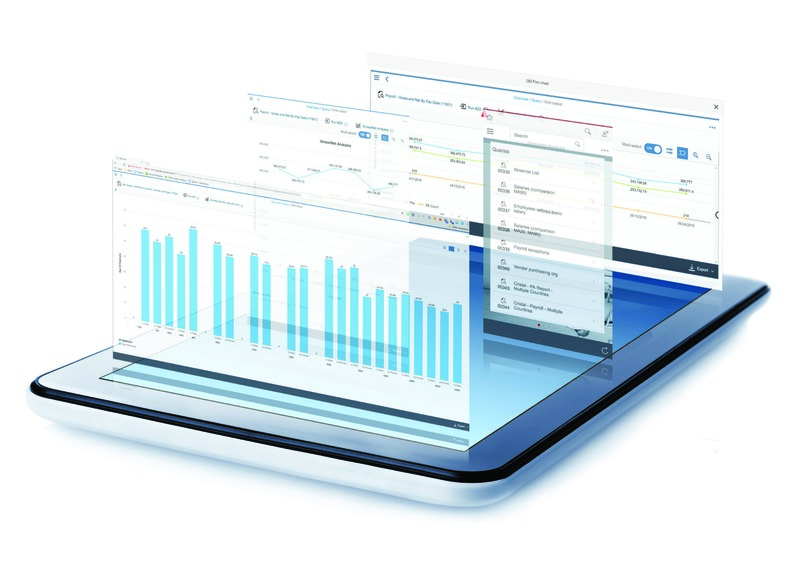 There has never been a more exciting time around reporting for SAP SuccessFactors customers. 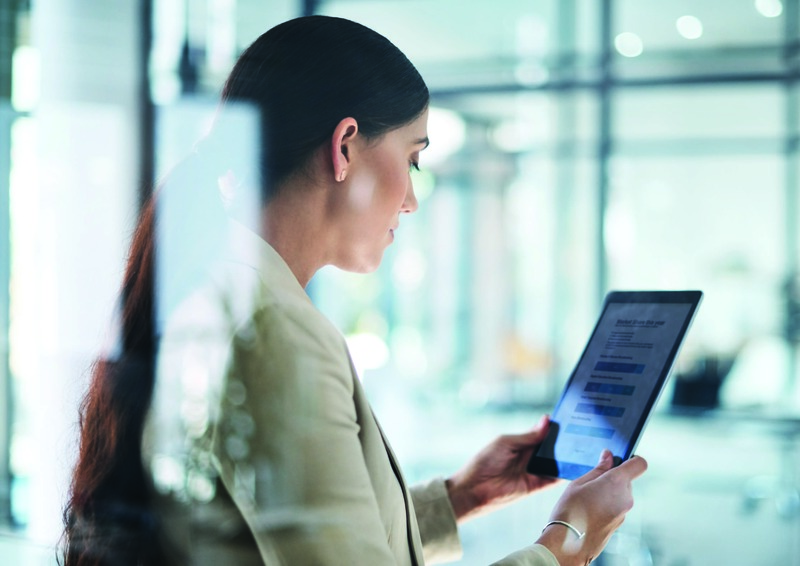 As SAP’s approximately 13,000 customers begin their journey from on-premise SAP to SuccessFactors in the cloud, they will find themselves with various reporting and document creation needs which vary as they move throughout their journey. 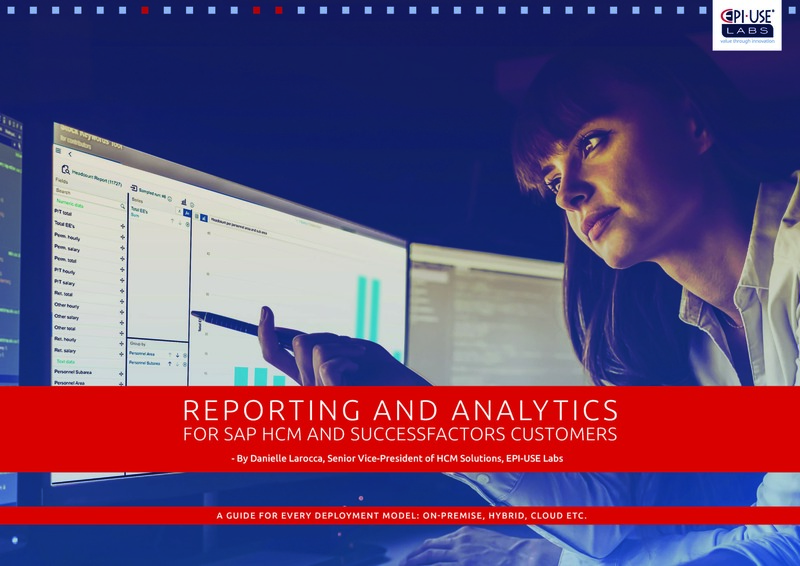 SAP SuccessFactors has a clear roadmap for the future of reporting analysis and most importantly, Intelligence for HCM customers, and we look forward to continued advancement in this space. 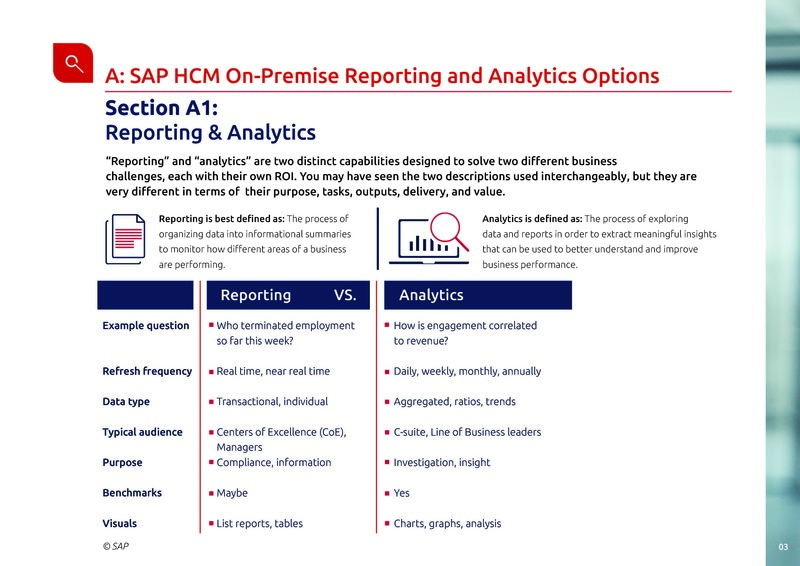 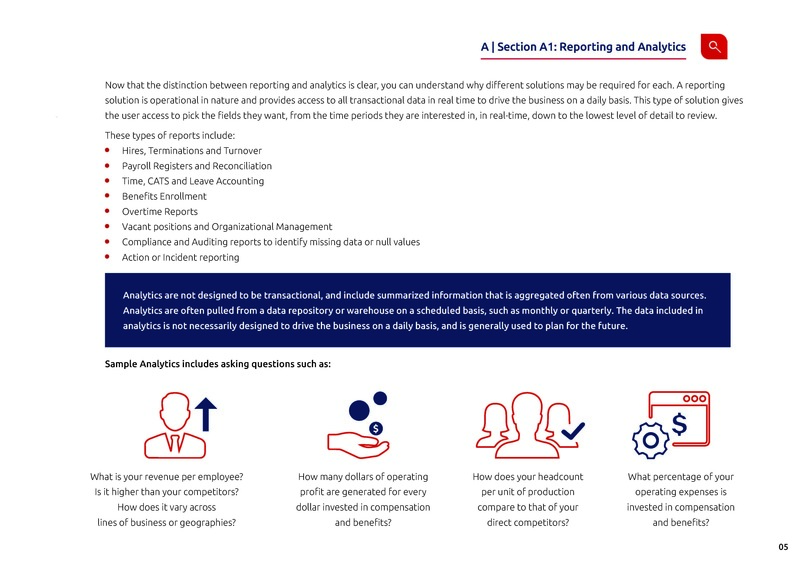 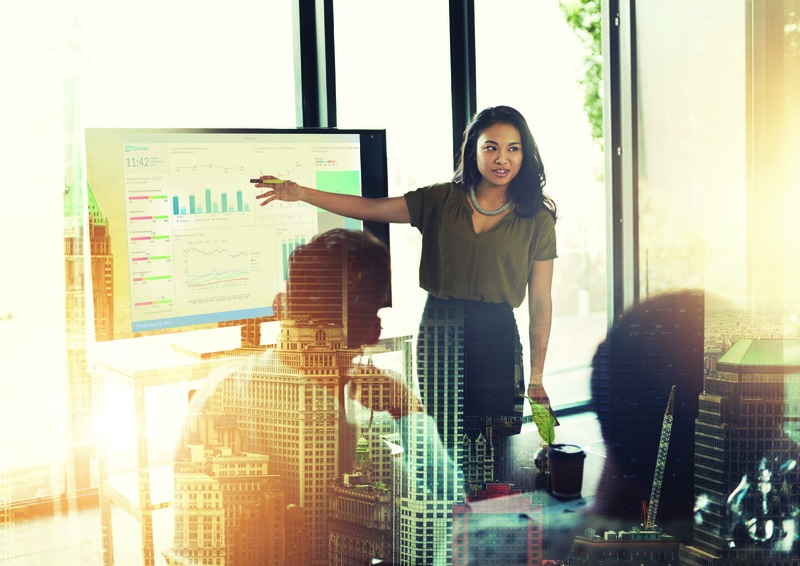 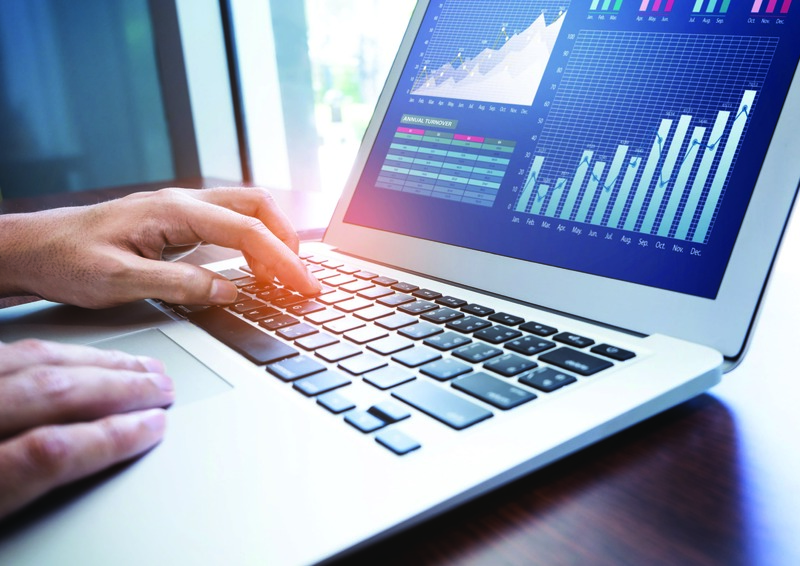 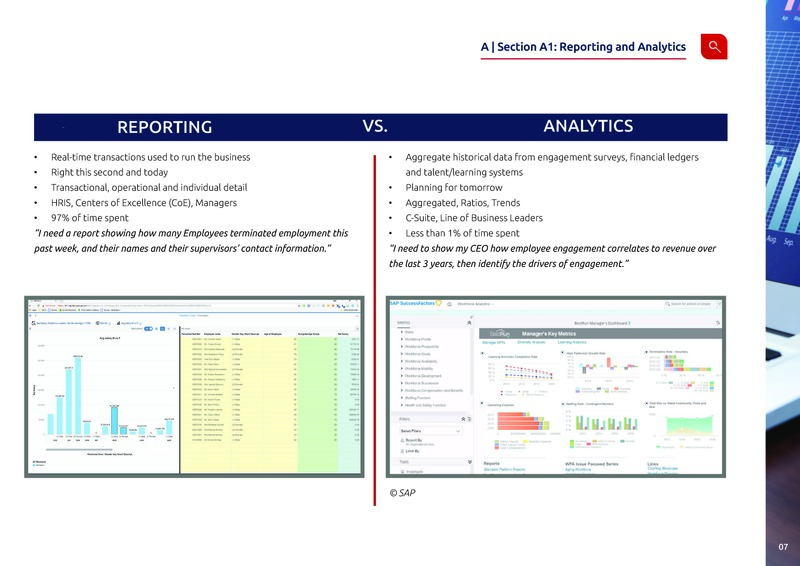 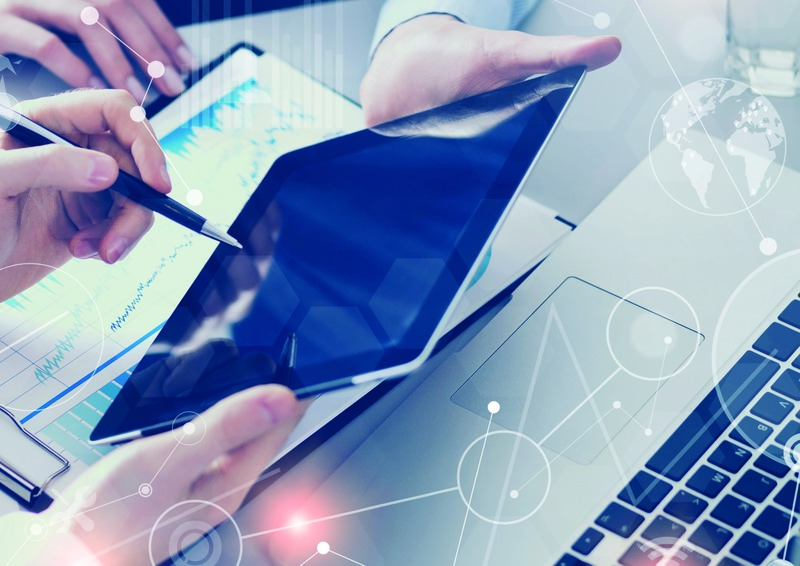 In the interim, customers need to know where to go for their reporting and analysis needs today whether it be for On-Premise, Hybrid or SuccessFactors reporting. 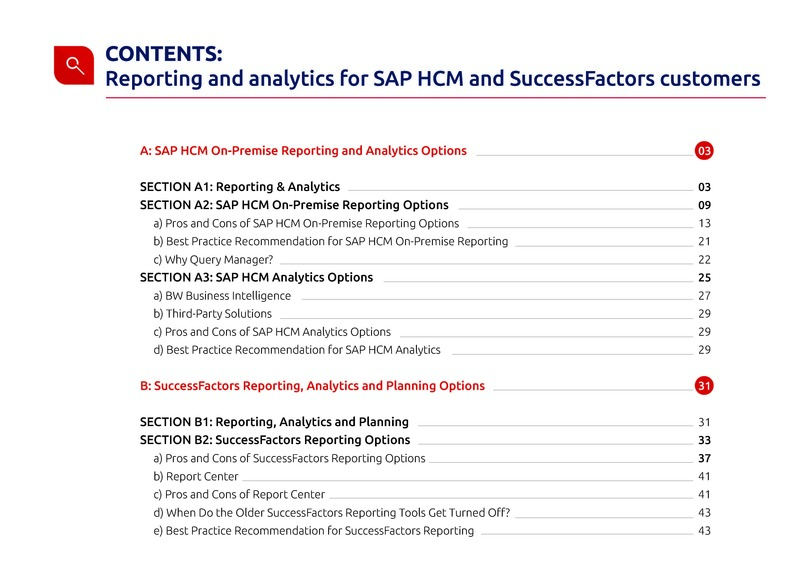 Senior Vice-President of HCM Solutions Danielle Larocca has developed an invaluable guide which outlines the options for every deployment model in detail. 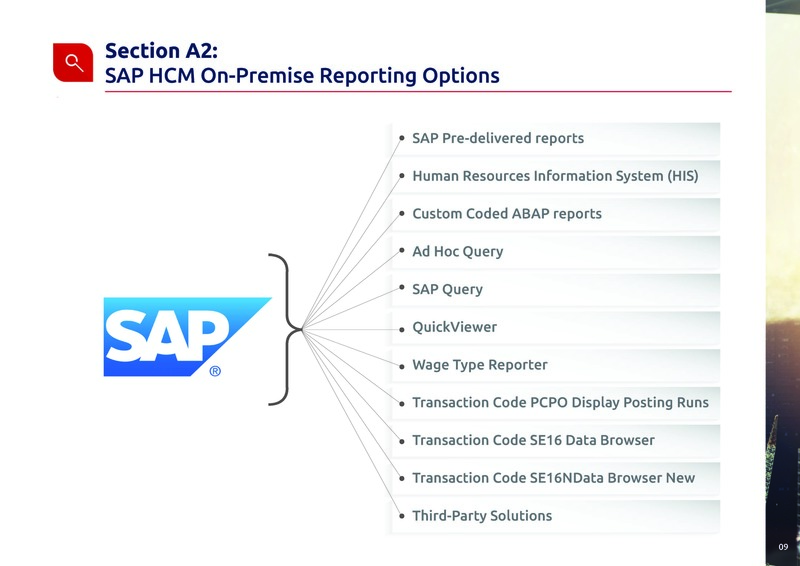 Danielle has worked in the SAP HCM space for over 20 years. 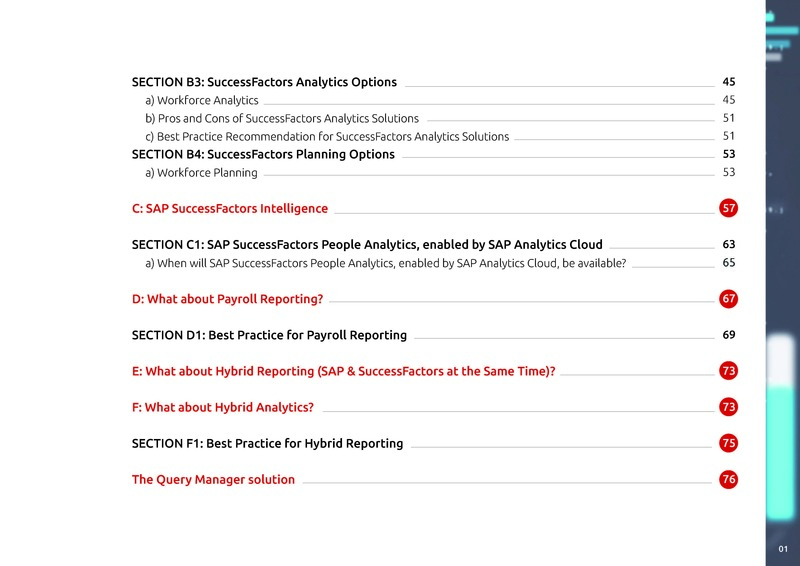 An SAP Mentor and featured speaker at numerous conferences, Danielle has authored four best-selling books on SAP, is the Technical Editor for the SAP Professional Journal, and often the Voice of the Expert on SAPInsider’s Ask the Expert series for HR.